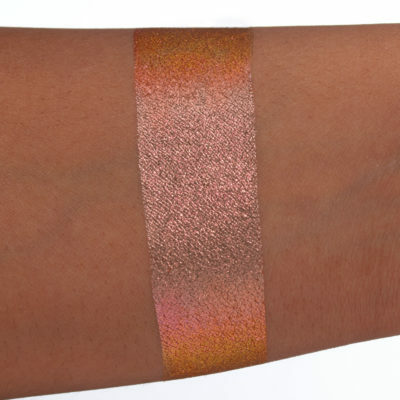 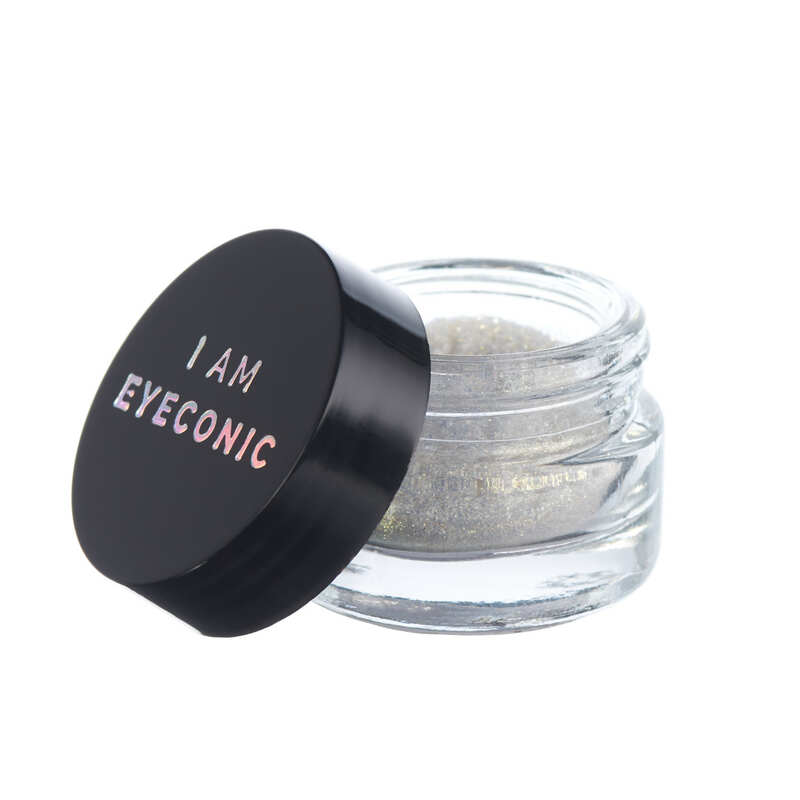 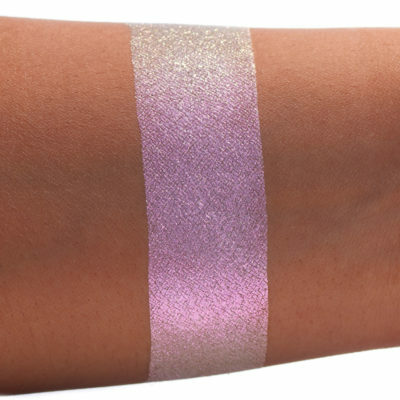 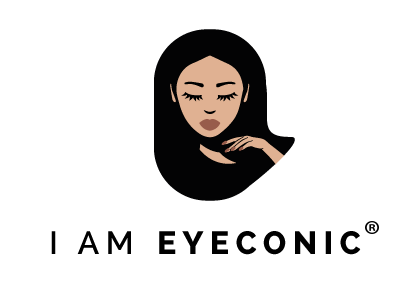 Be Eyeconic with our Transforming Duochrome Eyeshadow Pigment in the shade I MEANNN. 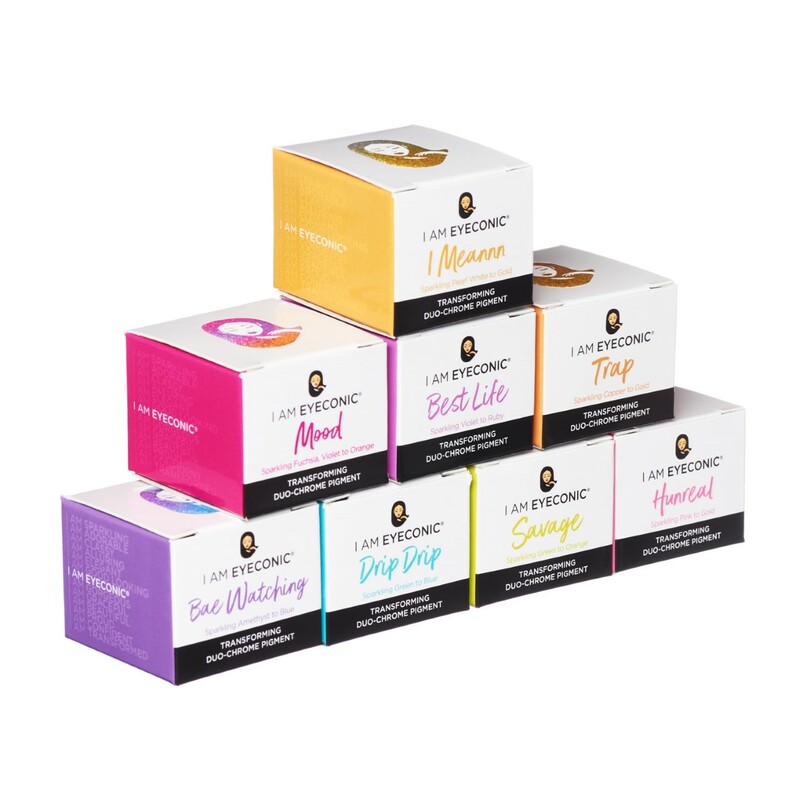 This is a highly concentrated and intense loose pure pigment which can be used alone or over any colour to give a unique effect each time. 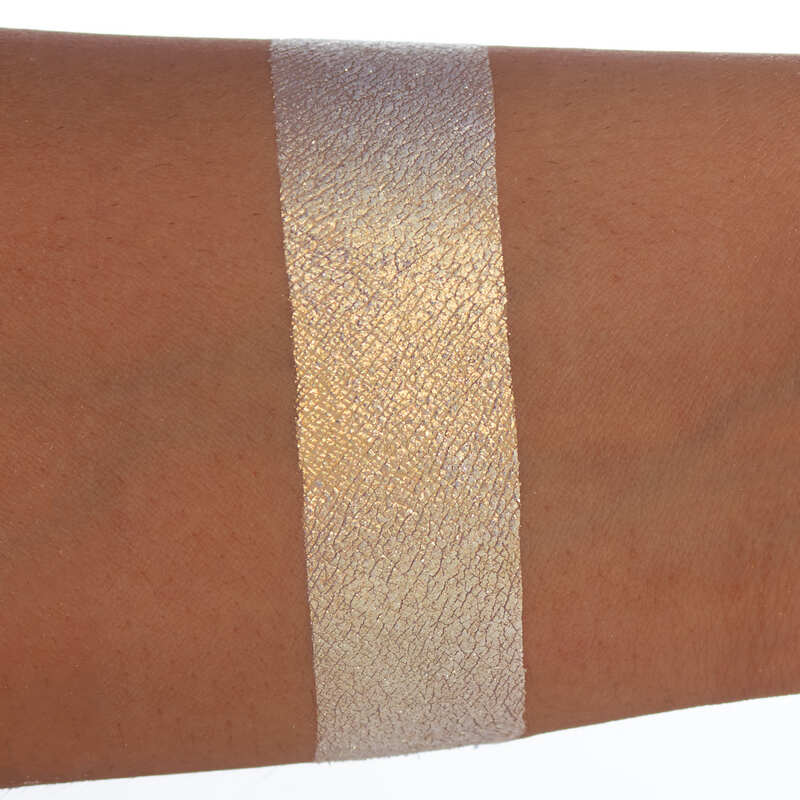 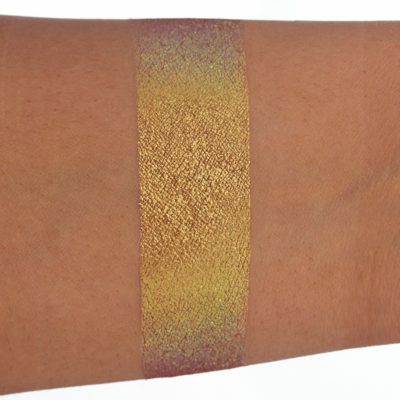 This shade may look white but once applied to the skin it shifts between a Super Sparkly foiled Pearl White to Gold. You will never know what colour it is as it changes in every light and with every turn!